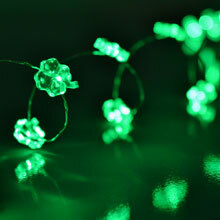 Half green and half white mini light bulbs and wire make as a perfect decoration for St. Patrick's Day, Christmas or Everyday occasions. 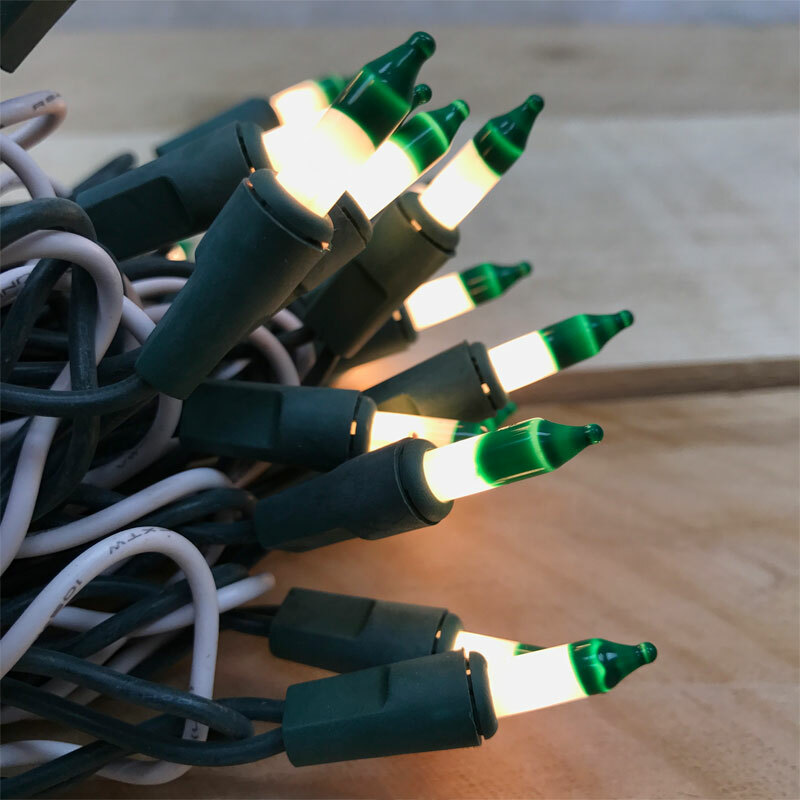 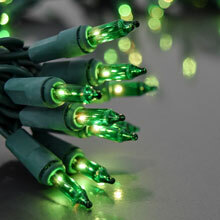 50-light count green/white miniature lights on a 16.5 foot green & white cord. 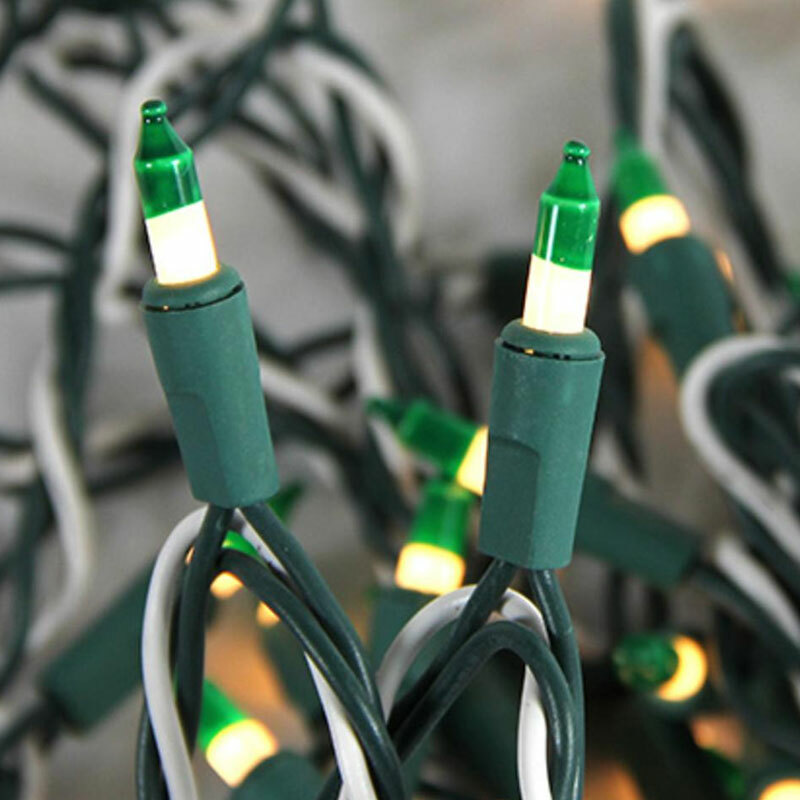 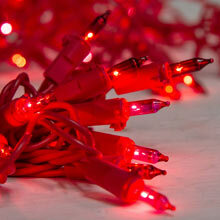 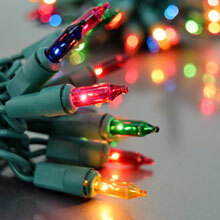 If one bulb on the strand burns out, the remaining bulbs will stay lit. 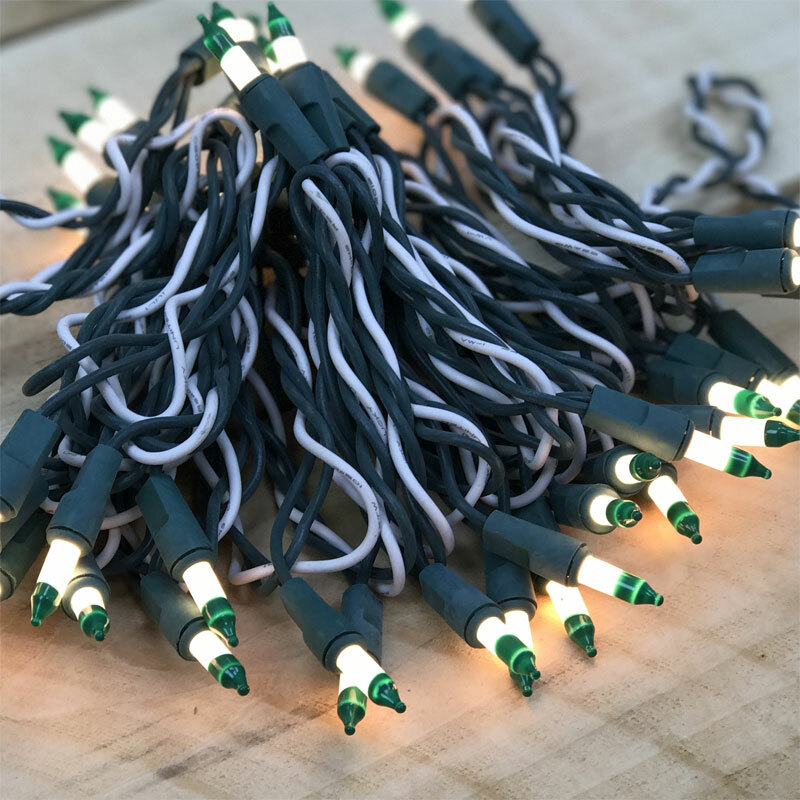 End to end connectors allow you to connect multiple sets of these lights together up to a max of 210 watt. 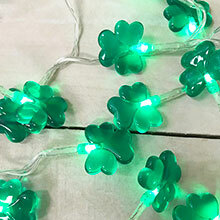 These green and white lights do not show enough of the green you can’t even see the tip of the green all you can see is clear I am not happy with this purchase.